She filed for divorce in April. 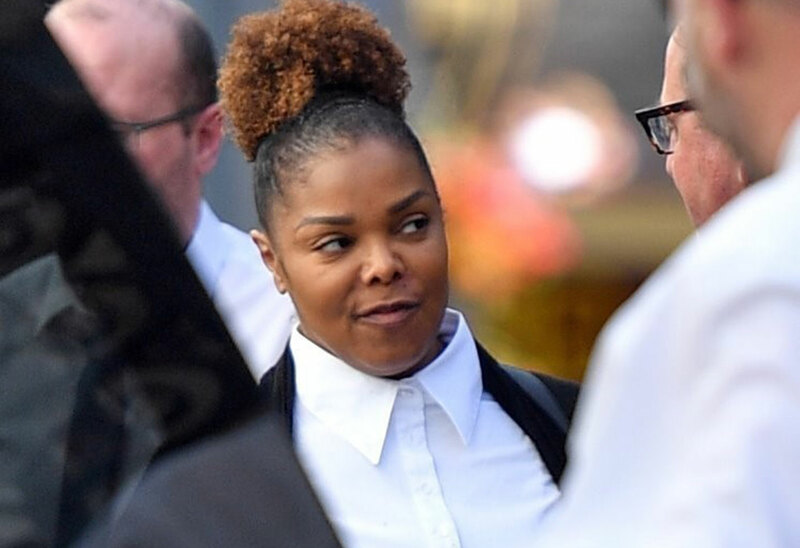 Janet Jackson and her estranged husband Wissam Al Mana were snapped exiting the Royal Courts of Justice in London on June 15. The two appear to be moving forward with their surprising decision to divorce. In April 2017, Janet filed for divorce from Wissam after almost three years of marriage. The couple has one child together, a son named Eissa, who was born in January 2017. Janet broke her silence about her relationship on Twitter. She wrote, "I just want to keep it real with you guys for a second. Yes, I separated from my husband. We are in court. And the rest is in God's hands." Al Mana, who is a Qatari businessman worth $1 billion dollars, signed a prenup with Jackson but she could still get upwards of $200 million from the divorce. The singer has an estimated $150 million net worth of her own.